Joseline Hernandez of Love & Hip Hop Atlanta payed a visit to The Wendy Show earlier today (May 2, 2016). 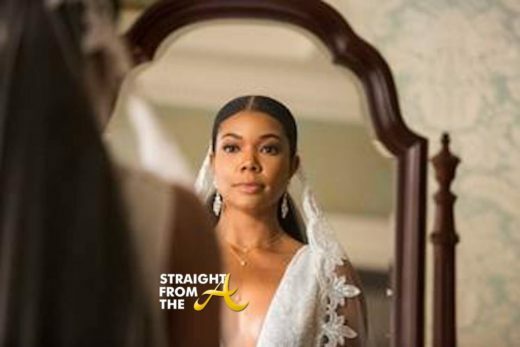 It was the Puerto Rican princess’ first time on the set of the popular talk show and she shared quite a bit of information with host Wendy Williams like… is she really married to Stevie J… did she REALLY sleep with Rick Ross? 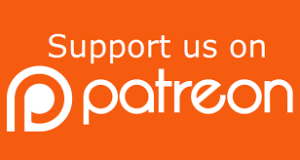 What about The Game? 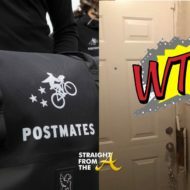 Did she let him hit that… and much more! Many feel that Williams threw a bunch of shade that went well over Joseline’s head, but I honestly believe the two displayed a genuine like for each other. 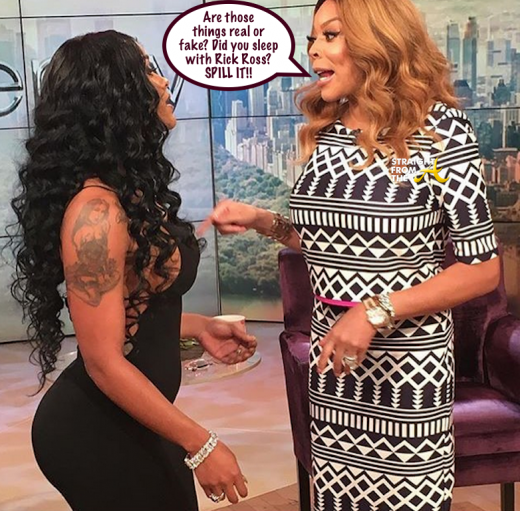 Wendy has often said she’s a fan of ratchet tv, but she clearly held no punches when interviewing her favorite LHHATL cast member. NEWSFLASH!! 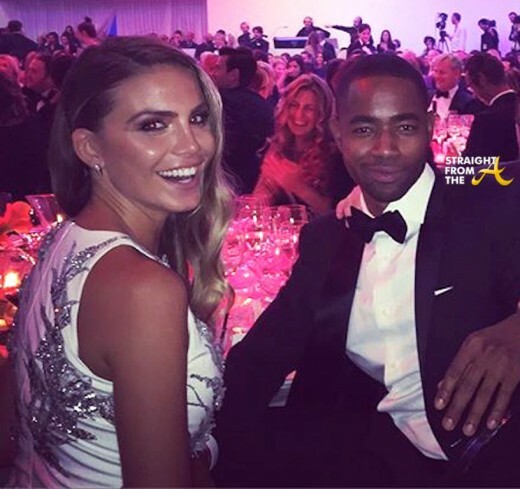 Jay Ellis of BET’s The Game has officially been spotted boo’d up and it seems his fans aren’t liking it… AT ALL! Ellis, who plays Bryce “Blue” Westbrooke, star quarterback of the San Diego Sabers, is now apparently dating Italian model Nina Senicar. The couple has been spotted spending quality time in Senicar’s hometown of Milan, Italy and also attended events in Cali. A few nights ago they stepped out together in NYC for the amfAR (the Foundation for AIDS Research) gala… but they hit the red carpet for separate photos. Fans of the fictional pro-baller are not feeling his swirly dating action and one is so angry that she sent an email venting about Ellis, accusing him of hoodwinking his fans by lying about his love for Black women. NEWSFLASH! 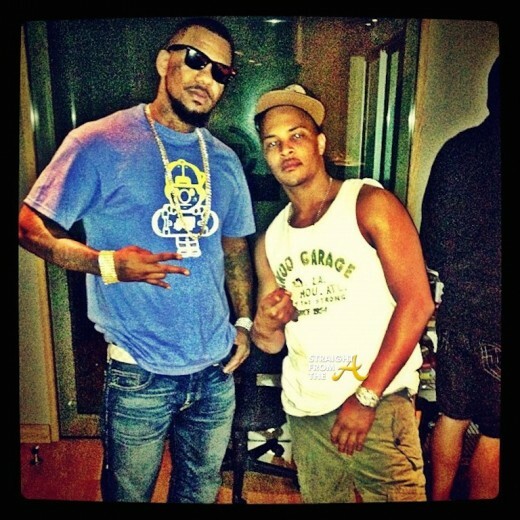 BET Pulls The Plug on ‘The Game’…. 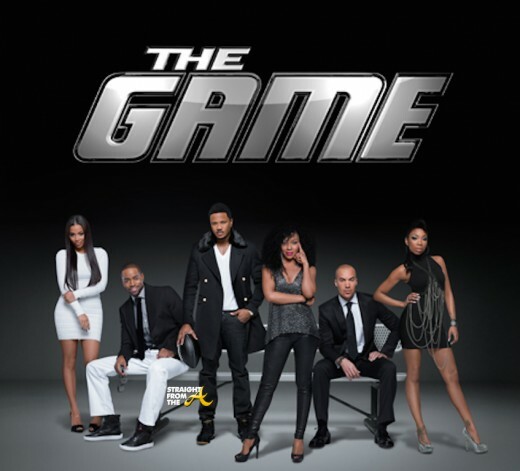 BET’s hit sitcom ‘The Game’ will hit the airwaves for it’s 9th season soon, but according to a recent press release, it will be their last! 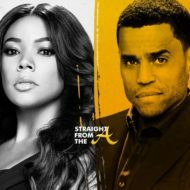 It was only a few years ago that BET ‘saved’ the popular scripted series after it was canceled by it’s original network. The series originally aired on the CW network, but BET picked it up in 2011, becoming that network’s first original scripted series. While fans were pleased to see their favorite show revived, a series of cast shake-ups forever changed the show. Hollywood Nightclub Releases Statement Re: T.I. & The Game ‘Stand-Off’ Incident…. NEWSFLASH! The owners, mangers, promoters of Supperclub Los Angeles have released a statement surrounding the incidents with rappers The Game and T.I. that popped off in their parking lot last Wednesday (April 30, 2014). Apparently the Hollywood nightclub seeks to clear up any misconceptions surrounding the celebrity patrons who frequent their establishment. Atlanta-based rapper T.I. and West Coast MC The Game engaged in an intense standoff with the LAPD early Wednesday morning (April 30, 2014). 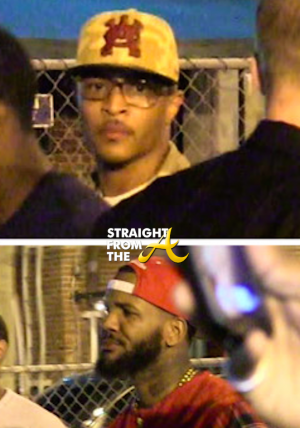 Apparently, when a group of “mutual acquaintances” of T.I. and The Game were denied entry into the popular nightclub, the men began arguing with security and someone threw a punch. Security then descended upon two of the men, punching and kicking them ruthlessly. T.I. 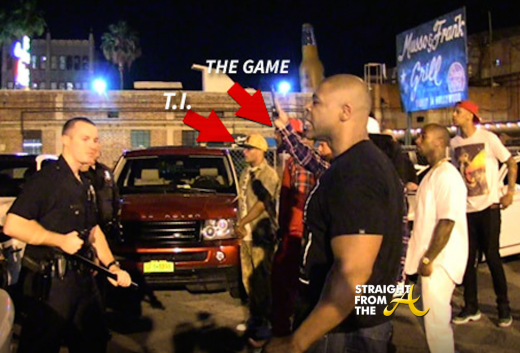 and The Game heard about the incident and they each came outside of the club to confront police. But after a few moments, T.I. 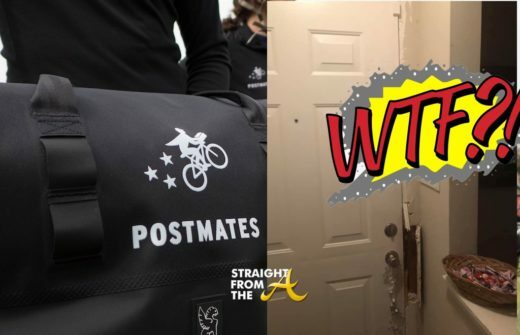 realizes the mistake and yells to the group, “The police didn’t do it – security did.” and that starts a whole new melee as they confront club security.